Create Con this year was the best one yet! We had the opportunity to bring four different schools together to create a unique experience for everyone! 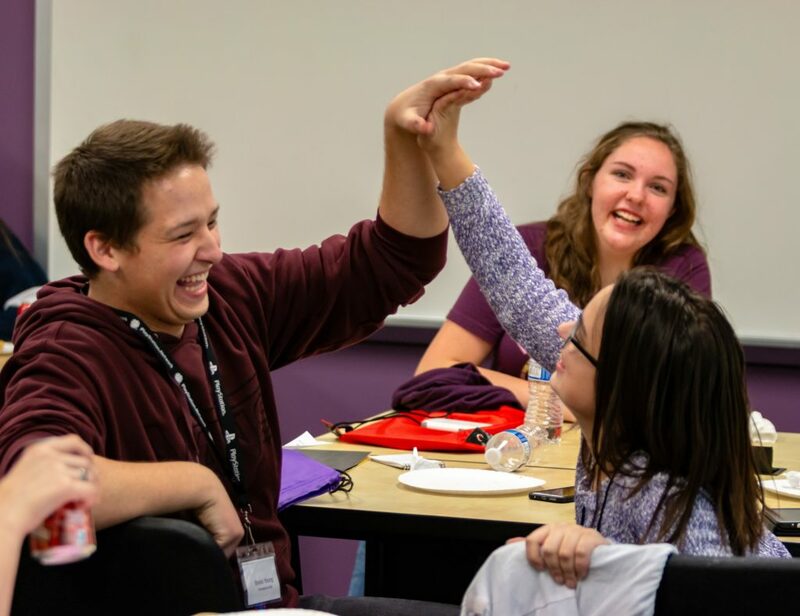 We had students from Meridian, Merit Academy, Providence Hall, and The American International School of Utah (AISU). We had different speakers and different activities that taught the students about the importance of creativity, leadership, and service in their communities. It was a weekend full of fun, new experiences, new friends, and growing opportunities! We arrived Thursday and everyone went to the hotel to meet each other and settle in a bit. 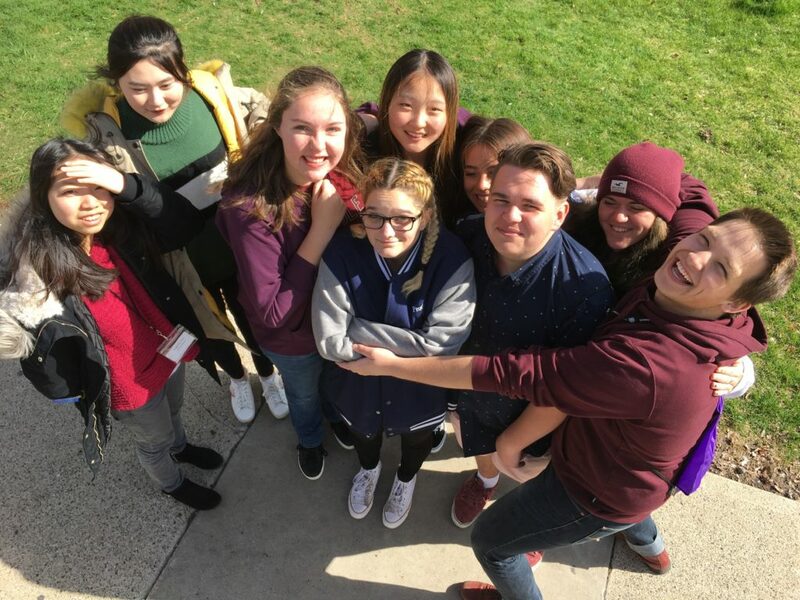 After going to the hotel, everyone went over to Neumont College, who let us use their awesome college as a meeting and conference space, to get better acquainted and to learn more about what was in store for them for the weekend. Our first speaker came and talked about the importance of creativity and how it affects everyone’s entire life and how to use their creativity for good things! The student collaborated and competed in different tasks to work on and showcase their creativity and other skills. It was a good way to kick off the conference! Friday morning we were up and ready to get going! We went to Red Butte Garden to do some gardening for the community garden that is there, but sadly the weather wasn’t as cooperative as the students and we were surprised by some snow and cold temperatures. 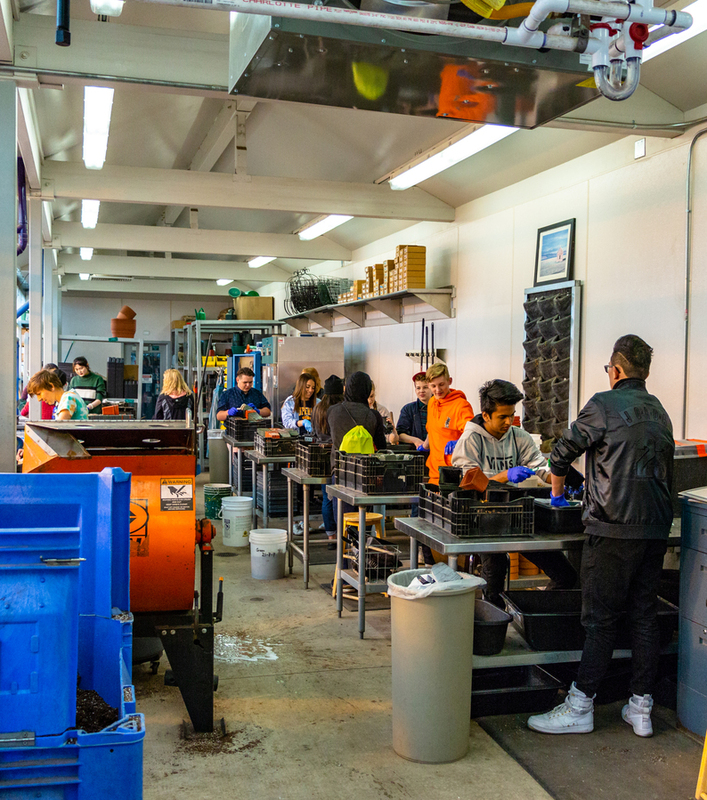 Luckily, we were able to find some service working inside the warm greenhouses washing some flower pots for the new plants that were going to be planted in the coming weeks! The students worked hard and had fun getting to know each other better and doing the service project! We didn’t let the cold weather stop us completely, after lunch everyone bundled up and ventured out into the city for a service scavenger hunt. 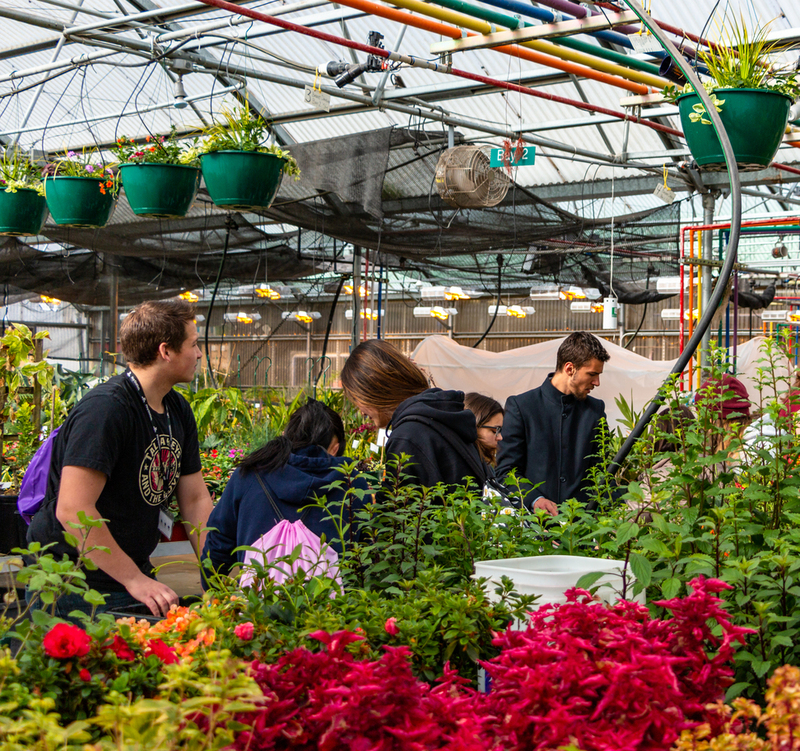 The student went to different places in Salt Lake City that deal with helping the community in different aspects. Each group was assigned a specific path and different activities or tasks they had to complete at each stop. 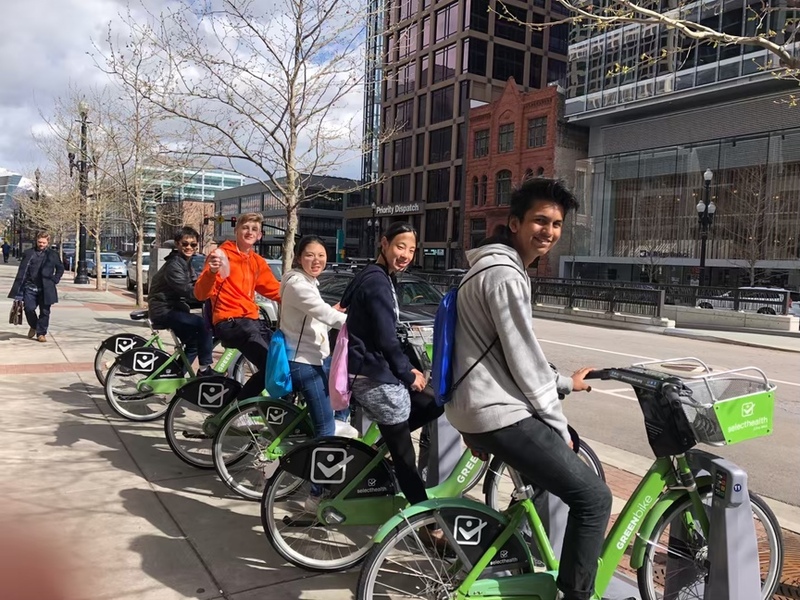 One of the stops was one of the GREENbike stations and the students were given wipes to wipe the bikes down as a very small gesture of giving back to the community and helping the world be better in the little ways that we can help. It was an entertaining and educational experience for everyone! 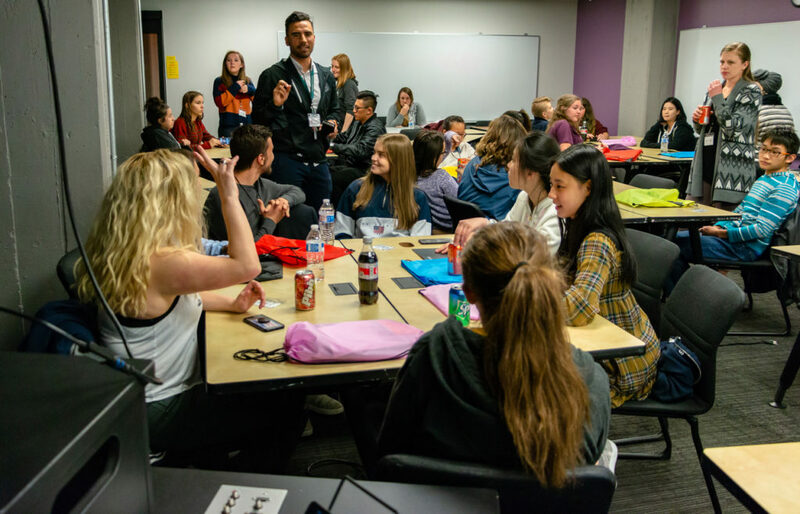 After dinner and some free time for everyone, we all met back at Neumont College for some collaboration on different service projects the students could come up with for their own communities. The students split up into different groups according to what they were each interested in and together decided ways they could serve in their communities. 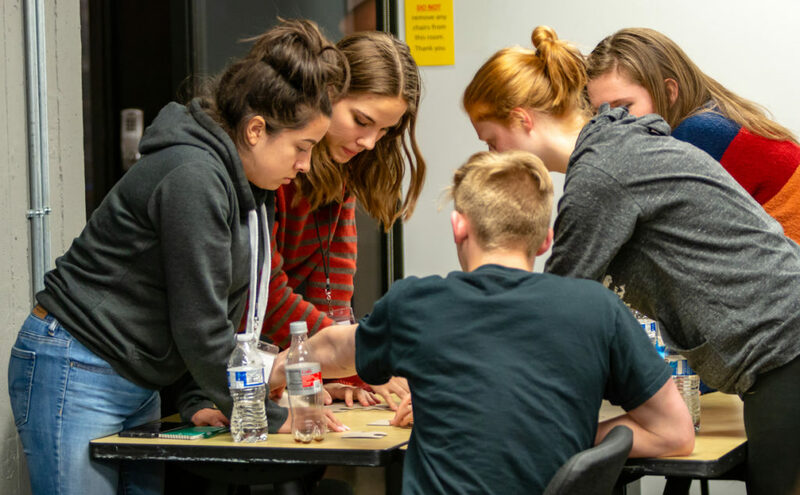 Each group made a presentation and practiced pitching their ideas to prepare for actually pitching their ideas the next day to The Wonderment, a non-profit organization focused on connecting kids from all over the world through creativity and service. 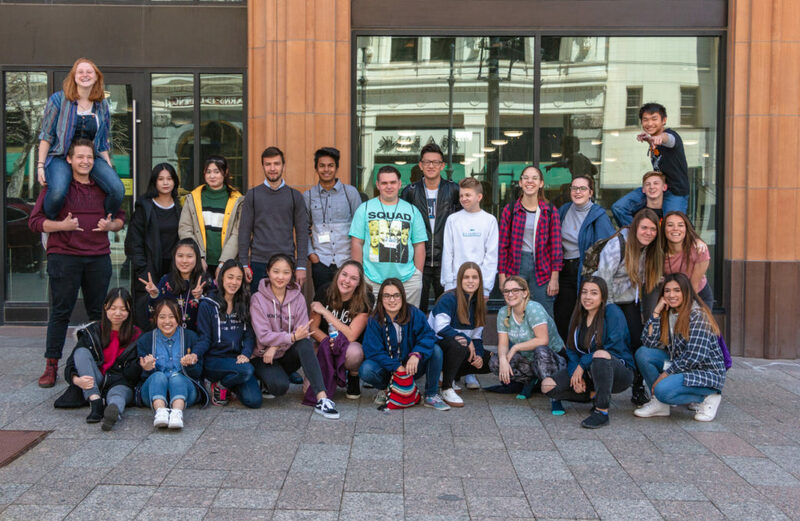 The students were up early again to check out of the hotel and head back over to Neumont College to put the final touches on their presentations for The Wonderment. After introducing the people from The Wonderment, each group got up and was able to pitch their ideas on service projects and why they thought their project would be beneficial in their communities. 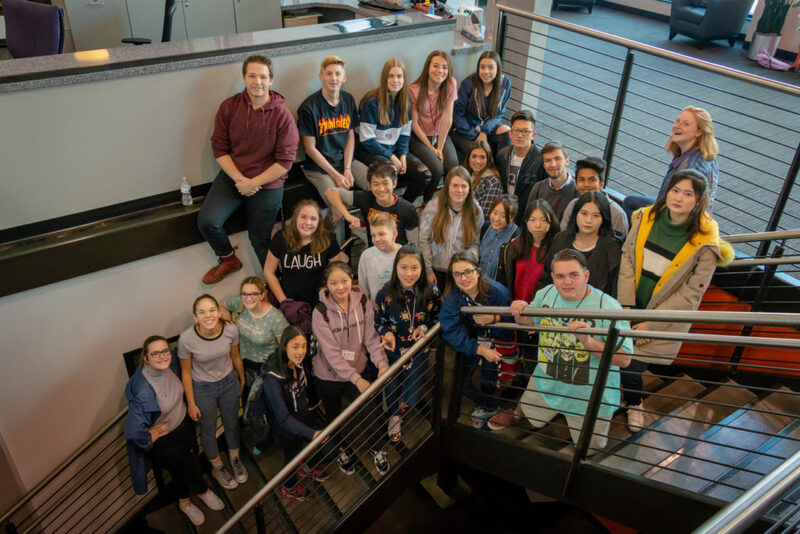 The Wonderment has plans to work with each of the groups to help their efforts become realities in the next few months, so hopefully the service and the great energy from Create Con can continue into making these projects great! After some closing thoughts from our director, Tasi Young, Create Con 2018 came to and end and everyone said their sad goodbyes to all the new great people they had met!